Your camper’s hands held onto backpack straps tightly at first, then began waving to old friends and new faces. Hands giving high fives with successes, reaching out to others when they needed extra support. Your Woodland camper has creative hands that make and mold and paint in unique and exceptional ways. Hands that grab onto reins or canoe paddles, hands that work together to reach new heights and open new doors. Let’s not forget about your camper’s eyes. 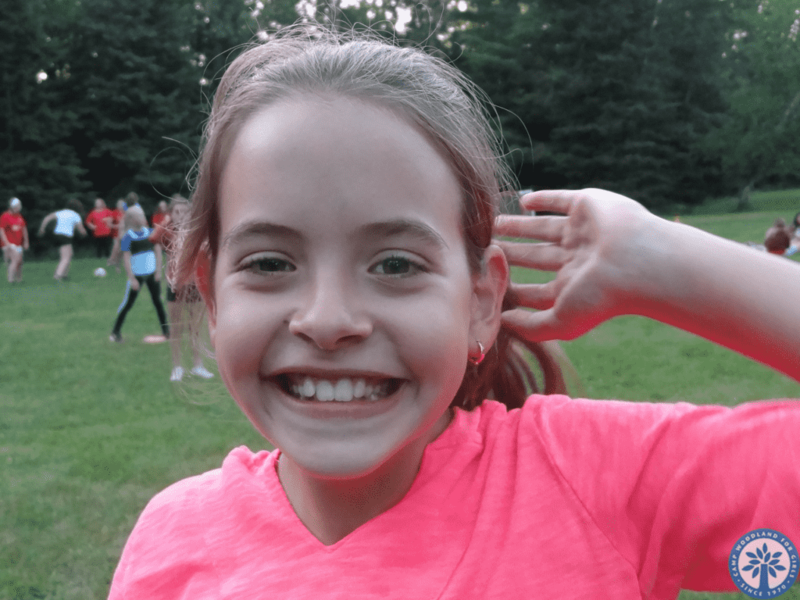 A Camp Woodland camper’s eyes sparkle with a sense of adventure. These eyes widened at the sight of the many possibilities that were on the horizon several weeks ago. Eyes seeking opportunities not obstacles. Eyes watching new friends grow, and eyes gleaming as they realize they’ve grown too! Eyes capturing the most intricate pictures and memories of all their endeavors. Eyes shining with excitement at each new day, and eyes barely able to keep open at the end of each exhilarating quest. Finally, the most important part of a Camp Woodland camper is the heart! 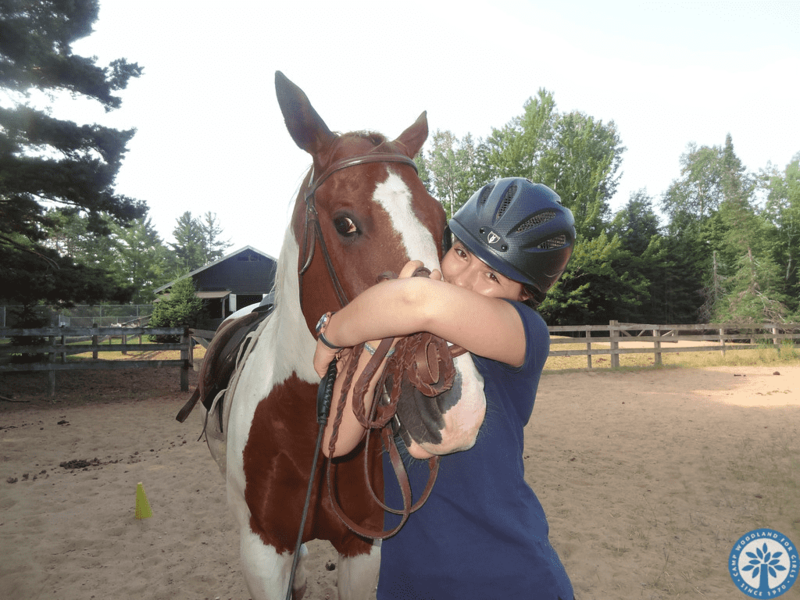 A heart overflowing with joy as memories from camp experiences are held ever so close. 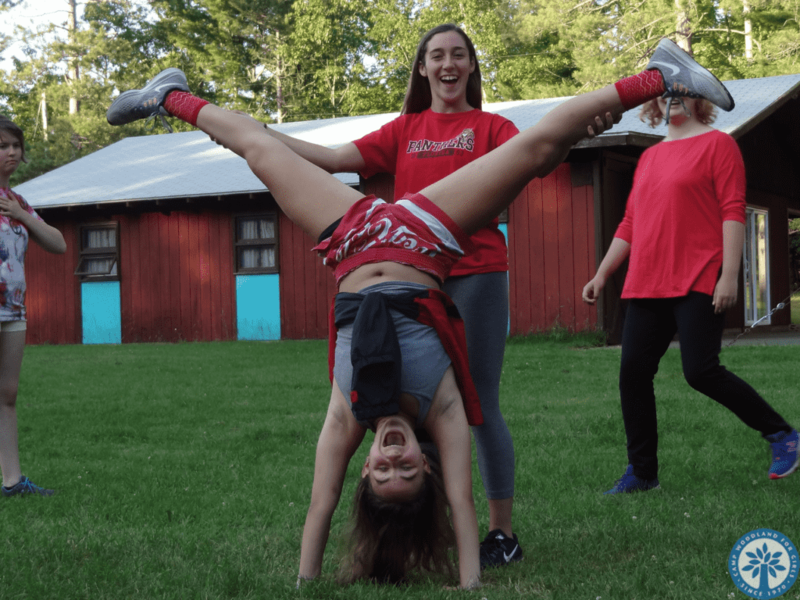 A courageous heart, that bravely tackled the newness, and even as the heart races, it carries on, over new obstacles and into the hearts of the friends we make here at camp. A heart that beats to its own tune, not like the other hearts you might know. This heart outpours in the forms of laughter and song. This heart has room enough for friends to stay and adventures to continue on past six weeks. 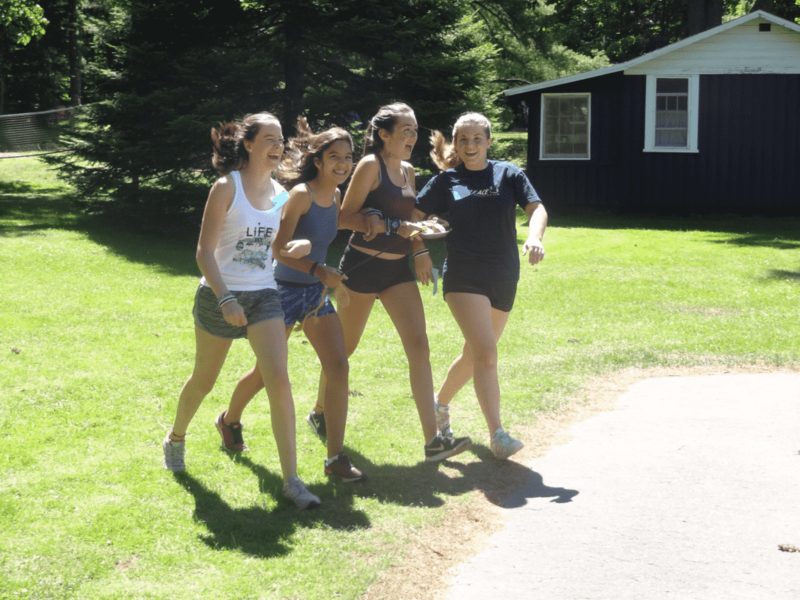 The heart of a Camp Woodland camper, the essence of their very core, came to camp to be inspired, and in turn, inspired the hearts of each person it met. How lucky we have been, as you shared your Camp Woodland camper with us for 6 weeks! We are looking forward to seeing you for Applause Weekend and celebrating all we have accomplished this summer! !